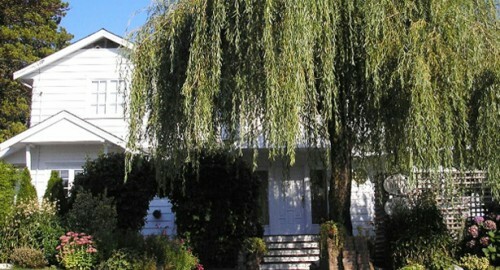 Our North Vancouver B&B is located on the quiet North shore and is only 10 min. to skiing, shops, restaurants, hiking trails, beach or 30 min. drive to downtown Vancouver. Welcoming B&B hosts serve a great continental breakfast. B&B Rooms have en suite or private bathroom and views. B&B Guest lounge and garden are for you to enjoy your stay at the Willows Inn. 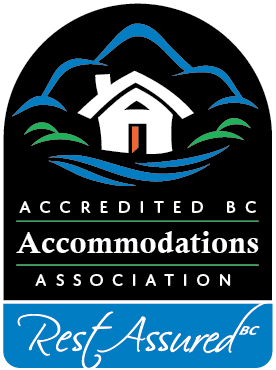 ©2019 AccreditedAccommodations.com, British Columbia, Canada. Website and online marketing by NorthStudio.